It seems that nominees for ‘World’s Dumbest Criminal’ are mounting up day-by-day, and here’s the one who can easily grow a bit of weed under the radar. This guy stood no chance, when a neighbourhood officer – with a strong sense of smell – caught a whiff of their pungent product while on patrol. Days later officers stormed the home and discovered a ‘makeshift drugs factory’. Although, describing this as a ‘factory’ is certainly giving this lad a hell of a lot of credit. 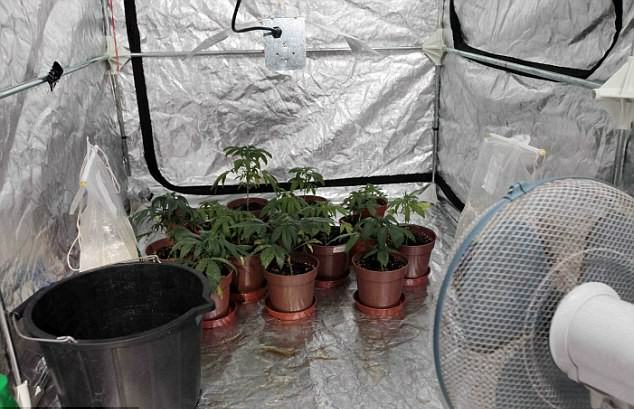 The property, in Consett, County Durham, had two converted bedrooms and used then for cultivating cannabis. 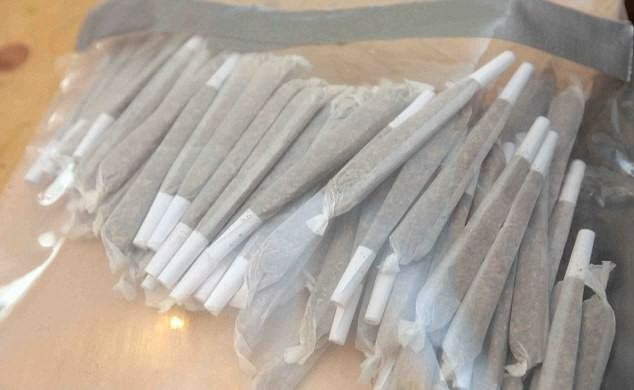 Police seized a massive amount of the green stuff, both harvested and prepared as well as 300 ready-rolled joints that were good to go – now that’s prepared. The 27-year-old man was arrested on suspicion of cultivation of cannabis and hauled away to be interrogated by local police. Neighbourhood Inspector Keith Wardle said it was the first time he had come across suspected cannabis already packaged up in this way and he praised the team member whose sense of smell has potentially helped take a massive amount of drugs off the street.